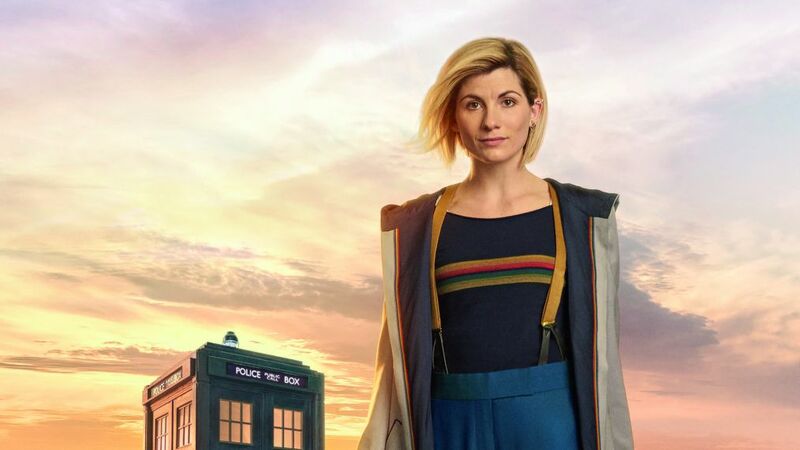 The BBC released its first Season 11 teaser for Doctor Who on Sunday. The 50-second preview showed people in a diner and a house who notice their surroundings shaking as they are surrounded by a mysterious light. The message, "The universe is calling," is written across the screen and Jodie Whittaker — who plays the 13th incarnation of the titular time traveler — is seen smiling. Whittaker, 36, is the first woman to play the iconic, sci-fi character. She takes over for 60-year-old Peter Capaldi, who left the series after three seasons. Bradley Walsh, Tosin Cole, Sharon D. Clarke and Mandip Gill have also joined the cast for the new season.